North America has a vast array of natural wonders from breath-taking mountain ranges, to lakes, deserts, canyons and beautiful beaches. With much deliberation here is my top 10 natural wonders of America! 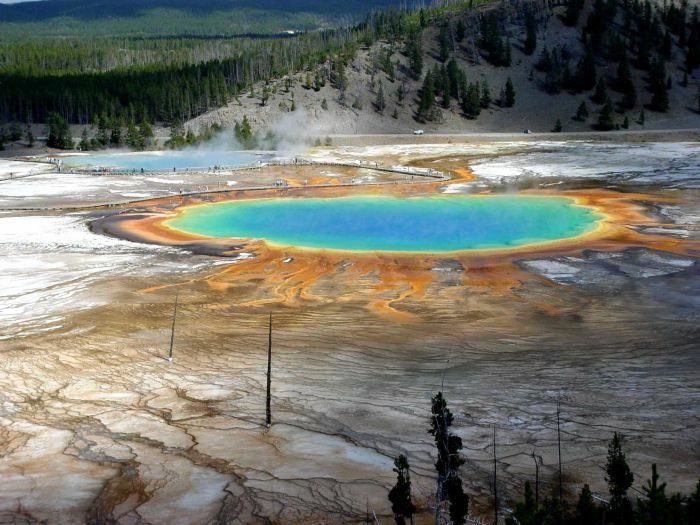 In at 10 it's beautiful Yellowstone, home to Grand Prismatic Spring, Old Faithful and the world’s largest collection of geysers. 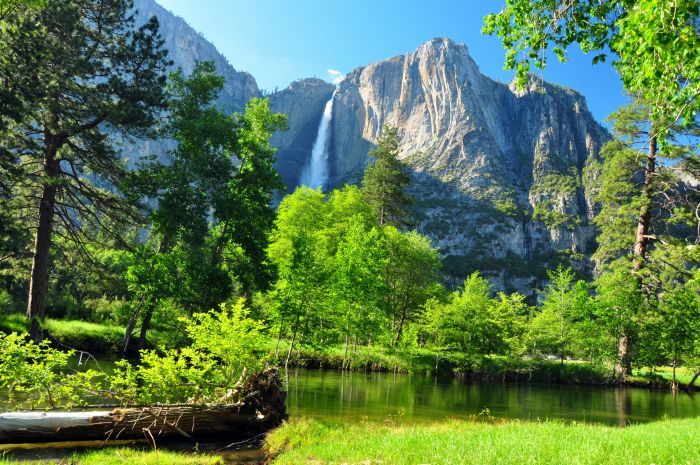 For its deep valleys and Giant Sequoias, Yosemite places at number 8. 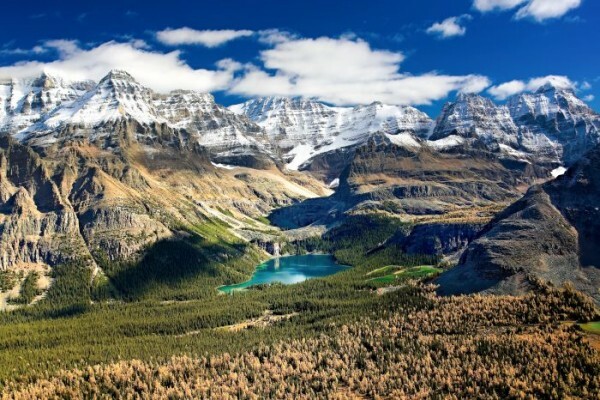 The Rockies come in 7th for its emerald-coloured Moraine Lake, which is beautiful from any angle. 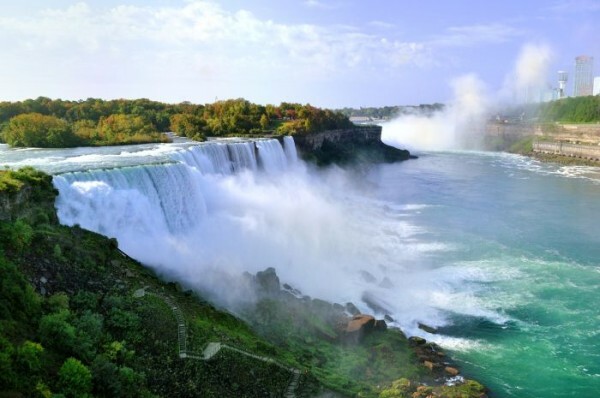 Niagara earns sixth place for the moment you get up-close and feel the spray. 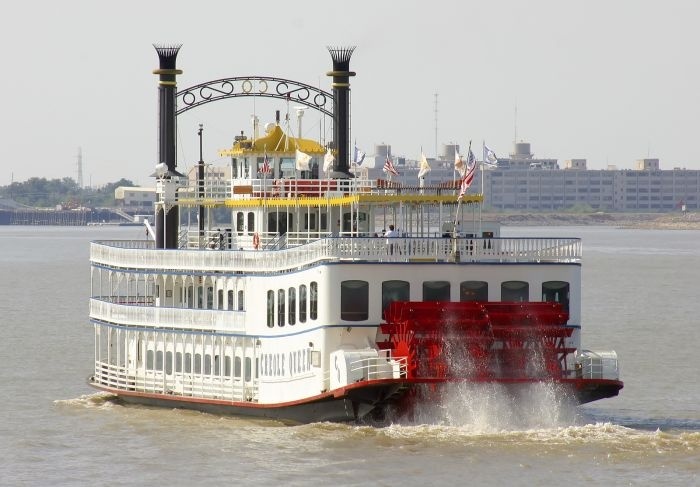 Unbeatable for the diversity of cultures that line its banks, this river meanders through the heart of the South. 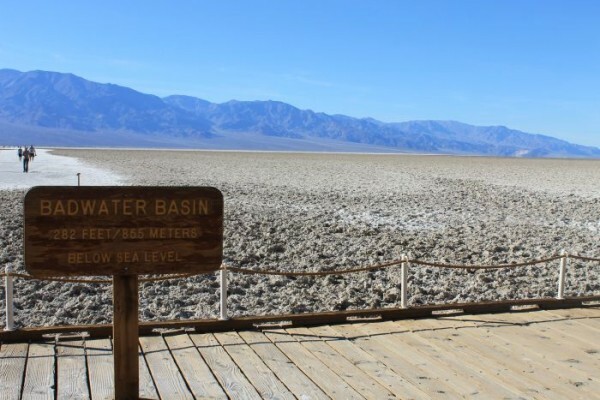 Badwater Basin is unforgettable: over 200 square miles of flat and sparse landscapes. It alters your sense of perspective. 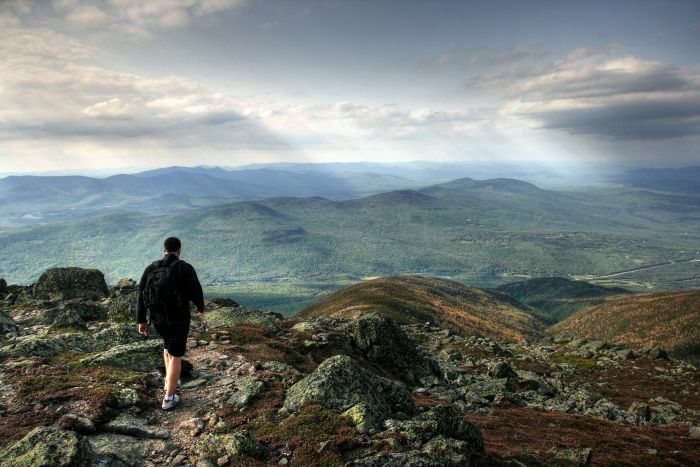 For the endless hiking opportunities and lush green scenery. 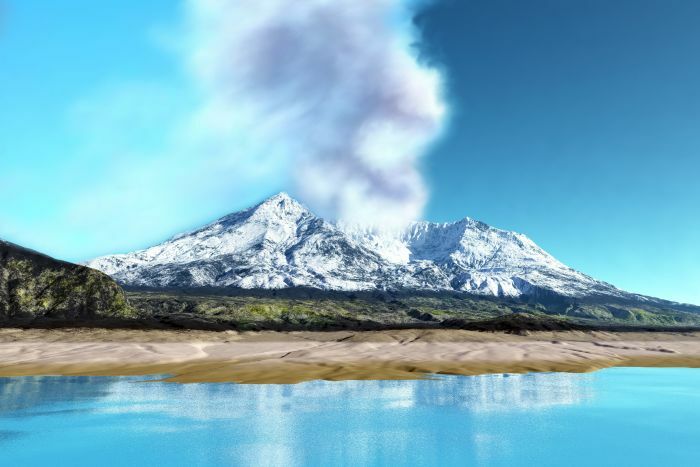 For its ability to regenerate following its destruction from the massive volcano eruption in 1980. 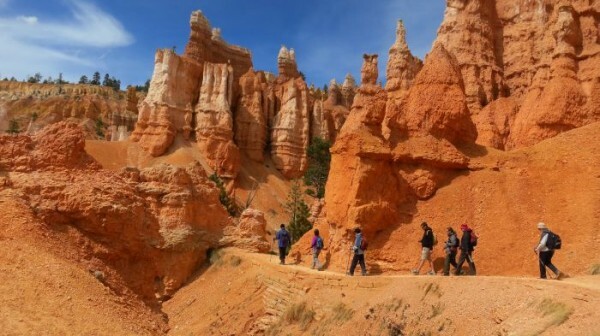 For its out-of-this-world ‘hoodoo’ landscape and amazing rock formations. We couldn't neglect to mention the Grand Canyon, especially on its birthday - this year is the 100th anniversary of the Grand Canyon being awarded protected national park status. 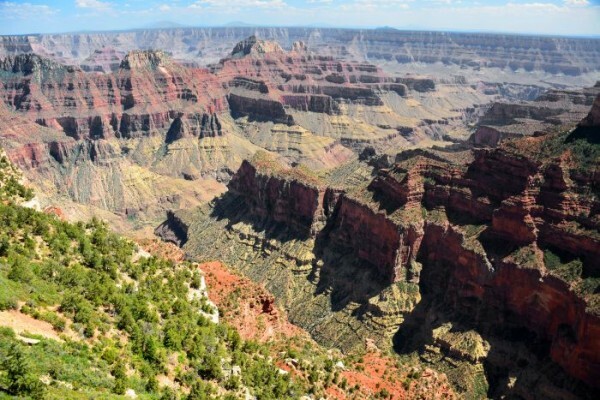 If any of these have whet your appetite then why not take a look at the selection of tours that Grand American Adventures offer and go and see these natural wonders for yourself.